This week’s "Tests and Surveys" training focused on using tests, surveys, and self-assessments in Brightspace. Our training continues the week after Thanksgiving. The next training sessions will focus on setting up your Grade Book and using the Rubrics Tool in Brightspace. Please visit our events page for workshop details and to RSVP for upcoming Brightspace training sessions. The use of portfolios as an educational tool is not a new idea. Nor, in fact, is the idea of making portfolios digital. A quick literature search will find numerous articles discussing the benefits of using either traditional or digital portfolios, often focusing on the impact in discipline-specific settings. Portfolios are not only effective teaching tools, but also effective assessment tools. As the need to conduct college- or even university-wide assessment becomes more common, we've seen renewed and increased interest in digital portfolios — or ePortfolios as a way to assess a student's learning over the course of his or her academic career. ...continue reading "Empowerment through ePortfolios"
To tell a student “great job” or “this needs work” is a missed opportunity. Hearing that you did a great job is wonderful. However, the problem with “great job” or “this needs work” is that it is not specific. There is no indication of what was done that was successful, and no information about how to replicate this success in future projects. Goal oriented: Goal referenced feedback creates a roadmap for students; it shows them how far they can go in the mastery of a subject or skill by outlining specific places for improvement or highlighting successful behaviors/techniques. Transparent: A useful feedback system involves not only a clear goal, but transparent and tangible results related to the goal. The feedback needs to be concrete and obvious. Actionable: Great feedback begs an obvious action/response from a student. It provides a clear course of action for the next time around or outlines a new plan for moving forward. User-friendly: Feedback is not of much value if the student cannot understand it or is overwhelmed by it. Quality feedback should be accessible to the student, clear and concise, using familiar language from the lesson/course. Timely: Vital feedback often comes days, weeks, or even months after. Give students timely feedback and opportunities to use it in the course while the attempt and effects are still fresh in their minds. Ongoing: One of the best ways to give great feedback is to give it often. Ongoing formative feedback helps students identify their strengths and weaknesses and target areas that need work. Consistent: Keeping guidance as consistent as possible allows students to hone in what needs to improve in their work and focus on making it better. For more information on these key characteristics of better feedback including strategies to give better feedback, read Justin's Teach Thought blog post, How To Give Students Specific Feedback That Actually Helps Them Learn. In a recent Faculty Focus article, Dr. Karen Buchanan, associate professor of education at George Fox University, compared formative assessments and fitness bands. 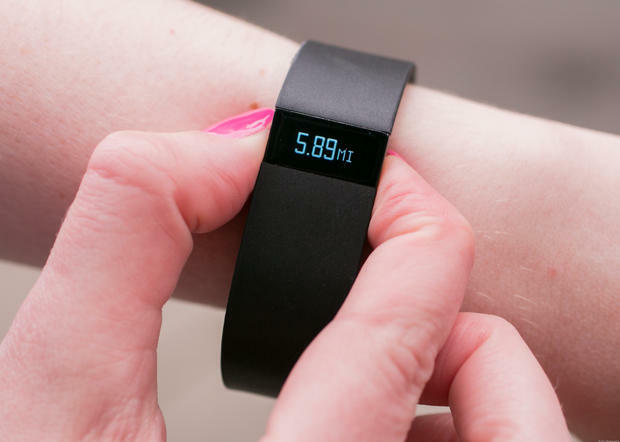 In the article, Dr. Buchanan explained how a fitness band changed the life of a colleague because of the continuous feedback provided about her progress toward her fitness goal. The continuous feedback and progress toward goal is formative assessment. Be detailed in your feedback - Be specific and give examples. How can students implement your suggestions if they are missing, minimal, or vague? Stay current in grading - How can students implement your suggestions if they are not given in a timely manner? Embracing the power of formative assessment will help you increase the quality of your teaching and help students to improve their metacognitive awareness of how they learn. For more information read Dr. Buchanan’s article What Fitness Bands Can Teach Us about Classroom Assessment. Author Bart EversonPublished on August 21, 2015 Leave a comment on Who Assesses the Assessment? Are we using assessment to find minor shortcomings in our teaching and curriculum, changing what we do in the hopes of remedying those shortcomings, and in the long run having no real positive effect on the quality of our graduates and institutions? Are we, in effect, finding and treating harmless academic microcarcinomas rather than real problems? And, if so, what might be the consequences of all this? Has anyone looked into whether assessing student-learning outcomes over many years has made American colleges, or students, better in some way? Has anyone tried to compare institutions with different approaches to assessment? ... As best I can tell from a literature search and from asking people in the field the answer is "no." Published on August 21, 2015 Author Bart EversonCategories UncategorizedTags AssessmentLeave a comment on Who Assesses the Assessment? A recent update to our Blackboard Assessments Building Block changed the functionality of the Show Test Results and Feedback to Students option. The "Score" option has been replaced with the "Score per Question" option. Choosing the "Score per Question" option will show each test question along with the points earned for the question. If you only want the students to see their overall test score after they submit their tests, then you must make sure the "Score per Question" box is unchecked. Otherwise students will be able to see all their test questions immediately after they submit the test. 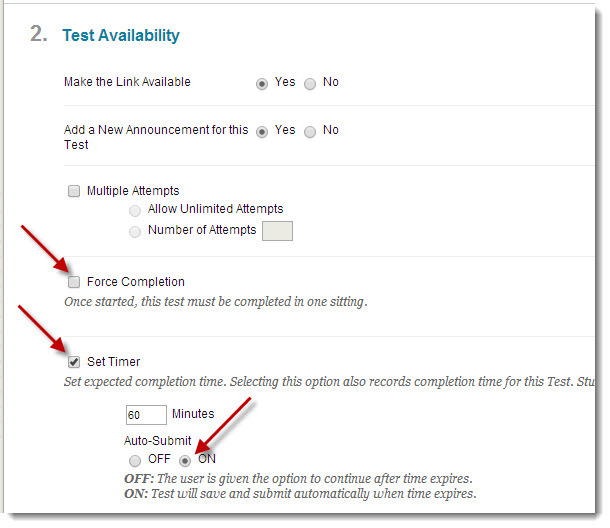 "Force Completion" is a setting available when selecting test availability options in Blackboard. The idea behind the "Force Completion" setting is to allow for a one-time entry into a test. However, using the "Force Completion" setting may have some unintended consequences. For example, if the student accidentally closes the browser, or loses the connection to the test, the student cannot continue with the exam unless the instructor intervenes and resets the exam (i.e., clears the attempt). For this reason, using the "Force Completion" setting is not recommended. Instead, use the timer AND enable the Auto-Submit test option. Using the timer/auto-submit options allows students to re-enter the exam and continue where they left off as long as there is time remaining. The timer will continue to record the time from when the student initially entered the exam. If there is no more time left the student will not be able to re-enter the exam. Likewise, if the student is able to re-enter the exam he/she will only have the remaining time to complete the exam. The timer/auto-submit options accomplish the same goal as Force Completion, without students having to contact the instructor because they lost connectivity or abnormally exited the exam. This should lead to less student frustration with the exam and greatly reduce the number of calls to have the instructor clear test attempts. The Blackboard Learn SP13 upgrade gave us a number of exciting new features, including enhancements to Test and Surveys. The Test and Surveys enhancement gives you more control over the design and gives you flexibility over the delivery of assessments. Adding questions to a test/survey – When creating/editing a test/survey you can add new questions exactly where you want them on the canvas by clicking the plus sign before or after another question and then choose a question type. Test/survey availability exceptions – New settings have been added to Test and Survey Options pages to allow you to select one or more groups of students and make a number of exceptions to the already established availability settings. For example if you have a student with a disability that needs additional time to take a test, you can set an exception to give that student extra time to complete the test. You can change these settings at any time, even after the test/survey has been attempted by some students. Due date and late submissions – This new enhancement allows instructors to decide whether to allow students to take a test/survey after the due date has passed. 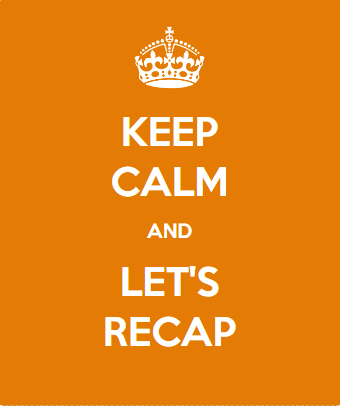 Test/survey results and feedback – After students complete a test/survey, results and feedback are available to them. 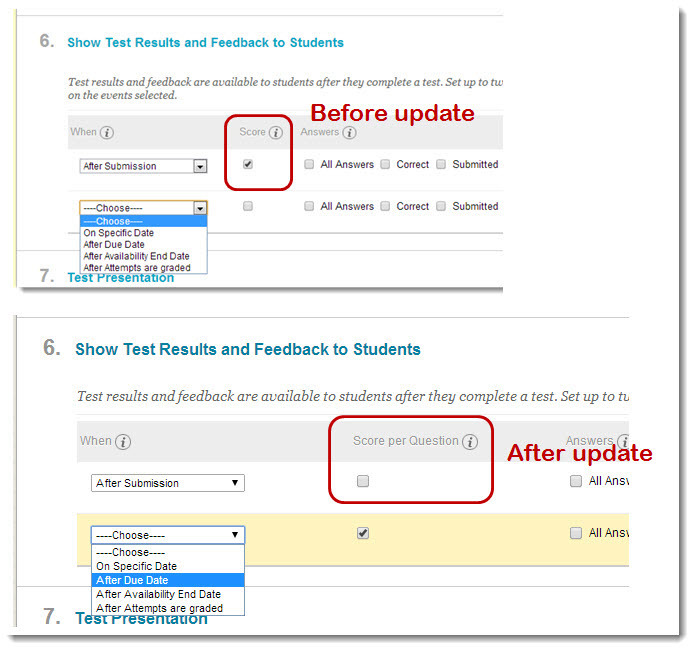 By setting up rules, you can set the release of progressive feedback to keep test results secure and prevent cheating. Important: When setting an availability end date for a test, instructors should be aware that students will not be able to view their exam results and feedback in the content area where the test was deployed because after the availability end date, the exam is no longer available to them in that content area. After the availability end date, students can view their test results and feedback using the "My Grades" Tool. View test results/feedback when availability end date has past [pdf]. View Respondus LockDown Browser (RLDB) test results/feedback when availability end date has past [pdf]. What’s new in Bb Learn SP13? Random blocks and question sets allow you to create tests that retrieve questions from pools so that each student does not get exactly the same questions when they take the test. A random block allows you to select question pools to retrieve questions from. You specify the question types (e.g. multiple choice, true/false) and the number of questions to be included in the random block. Question sets, on the other hand, allow more flexibility than random blocks. Question sets can be setup to retrieve questions from pools and/or other tests. Question sets allow you to browse to select specific questions from pools and/or other tests. With question sets, you can also set a filter based on other criteria such as categories, topics, keywords, and levels of difficulty. Question sets may be particularly useful when working with publisher supplied test banks (question pools). The publisher supplied question pools are likely to be based on the book’s chapters and therefore may include questions in more categories and/or topics than you want to include in your test. For example, let’s say you have a publisher supplied test bank (question pool) that has a total of seventy-five questions covering four different topics related to Chapter 4. You want each student to take a test that includes 3 questions from a possible 15 on one topic; and 2 questions from a possible 10 on another topic. All five test questions the students are to receive will be drawn from the same "Chapter 4" question pool. You can setup two question sets when creating your test to accomplish this. Using the “Chapter 4” question pool, you would setup the first question set selecting the first topic and number of questions to be randomly drawn from that topic. Then setup the second question set selecting the second topic and number of questions to be randomly drawn from the second topic. Attempting to create a test like this with random blocks would require you to split up your “Chapter 4” question pool into multiple pools to accomplish it. When creating tests, you can include a combination of question pools, question sets, and static questions that all students will receive when taking the test. Building/Using Question Pools [PDF] [Video]. Blackboard’s Survey Manager allows you to create anonymous non-graded surveys. Surveys allow you to get feedback from your students on any topic. Survey questions are anonymous, so your students can feel free to respond honestly to the survey questions. You can get statistical analysis of the responses provided by your students as a whole but you cannot see how a student answered a particular question. Some examples of the types of uses for surveys are: seeking feedback on the effectiveness of active learning exercises, the need for clarification of course material, and/or seeking suggestions for course improvement. Making surveys available to your students is a two step process. You have to create the survey first and then deploy it. Create Survey: To create a survey get into the [Control Panel] and select [Survey Manager] located under Assessment. Click on the [Add Survey] button on the toolbar. Enter a name for the survey in the name field. Enter a description and instructions for the survey and then click Submit. Once in the survey canvas, click on [Creation Settings] to select default settings to be available when creating the survey questions and then click submit. Choose the question type in the Add field and then click the GO button to enter a survey question. Follow the instructions for entering the survey question. Repeat this process to add each question to your survey. Click OK when you have entered all your survey questions. You will be returned to the Survey Manager. Click OK to be returned to the Control Panel. Deploy Survey: To deploy a survey you will have to add the survey to a content area. Get into the [Control Panel]. Assuming the content area you want to post your survey to is shown in the content area, you should click on the link for that content area in the Control Panel. Next select [Survey] from the drop down menu that on the right side of the toolbar and then click the [Go] button. Select the survey to be added to the content area from the list. Click OK. Click the [Modify the Survey options] link. Select the [Yes] radio button to make the survey available. Choose the availability and presentation options for your survey. Click the Submit button and then click OK. Note: If the content area you want to deploy your survey is not shown in the Control Panel content areas you will have to create it by modifying the course menu. Refer to Tip #7 for instructions on Customizing the Course Menu. Analyze Survey Results: You can view/analyze the survey results by getting into the [Control Panel] of the course and click on the [Grade Center] link (located under Assessments). Click on the arrows on the right side of the survey’s column heading and select [Attempts Statistics] from the drop down menu.